Sometimes Dolphins can be seen out in the Moray Firth. 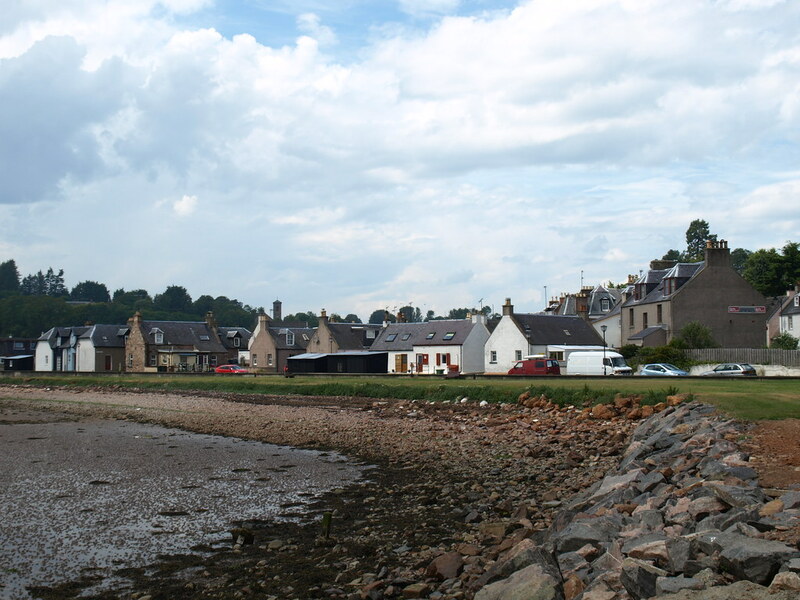 Circular walks around the area and walks to the nearby cathedral town of Fortrose are possible. From Inverness. take the A9 north over the water. After the bridge. turn right following signs to Fortrose. Avoch is on the main road before Fortrose. Scotbus's bus service number 29 runs between Inverness and Cromarty call traveline 0870 6082608 for details.